There are many reasons to replace the windows and doors in your home. You could be repairing damages or simply giving your home a little facelift. 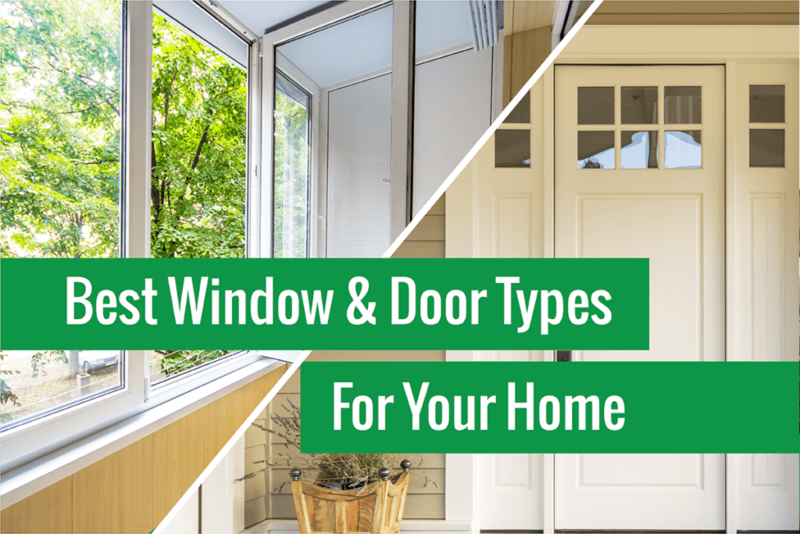 Either way, if you’re looking for replacement windows or doors, it’s a good idea to choose ones that work best for your home. Craftsman homes are known for their stone-covered exteriors and big porches. This style of home was particularly popular in the late 19th to early 20th century. Because these homes are so beautiful and historical, many people are trying to restore and maintain them. With large porches, shutters, and wood detailing, classic or colonial homes are warm and inviting. They are a modernization of colonial style houses, which were popular in America’s early years. Ranch homes were particularly popular in the west and southwest, including in Houston. However, this style of home has spread throughout the country, especially during the 1960s. These houses are often single-story. Farmhouses were originally used on, well, farms. This style of home originated in the midwest, but is used throughout the country. Farmhouses are known for simple 19th century design with large porches, narrow windows, and wood sidings. Modern homes became particularly popular in the 1950s and 60s, but have had a increase in popularity the last few years. They often have clean lines, flat or forward-sloping roofs, and wide horizontal windows. Are you looking to replace your doors or windows in Houston, TX? 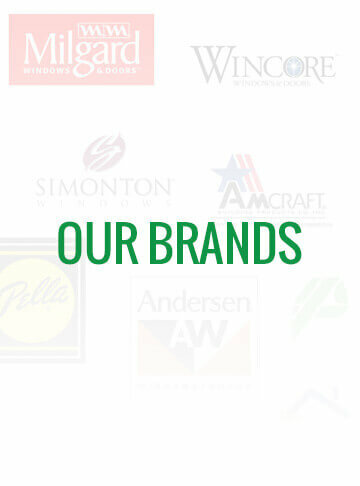 Houston Window Experts is certified in window and door installation for Milgard Windows and Doors, as well as many other products. No matter the type of home you live in, our installation experts will ensure that your replacement doors or windows match your aesthetic, style, and budget. Contact us today for a free in-home consultation. This entry was posted in Home Improvement, Replacement Windows Houston, Window Types. Bookmark the permalink.